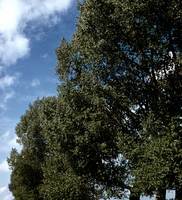 "Dragon leaved tree damasking bleek light"
Photograph of tree obscuring the sunlight. 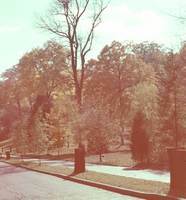 Photograph of a bare tree near a street. 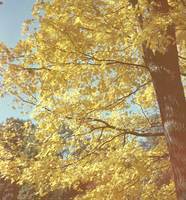 Photograph of changing leaves on a maple tree. 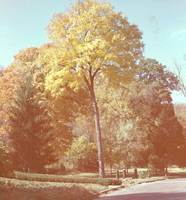 Photograph of large maple tree during the fall turning yellow. 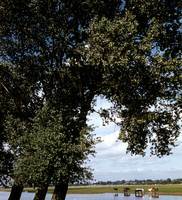 Photograph of a abele tree.